Total Image S Tummy contains 5 natural herb ingredients that works synergistically to reduce body weight, improve bowel movement and relieve constipation. By removing the toxic waste from the bowel, the body can have better digestion and metabolism for better weight management. 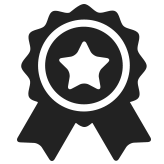 Thereafter, stubborn fat can also be easily eliminated. Take two capsules daily after meal preferably after lunch. May take up to 2 times daily; after lunch and dinner. 1. IS TOTAL IMAGE S TUMMY SAFE FOR LONG TERM CONSUMPTION? Yes, Total Image S Tummy contains natural herb ingredients and it is registered and approved by The Malaysia Ministry of Health as an assurance of the product’s safety. 2. HOW LONG DO I NEED TO SEE THE RESULTS? 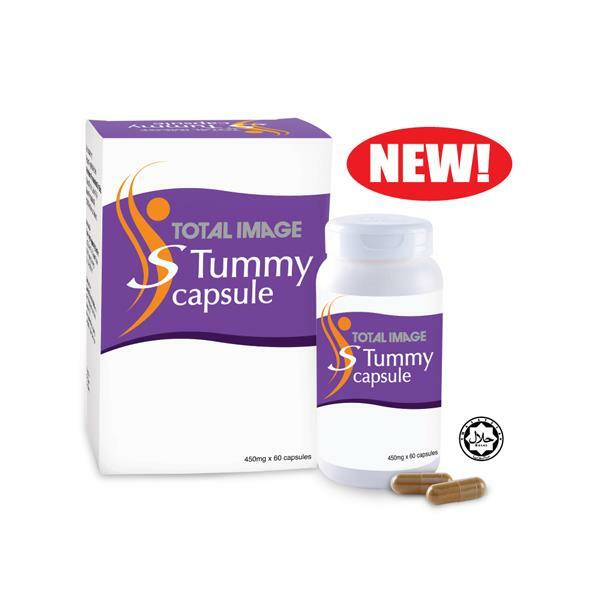 As Total Image S Tummy is derived from natural herb ingredients, it is subjective to individual body’s absorption and suitability towards the product. Generally, it is advisable to consume for 3 months together with balanced diet & regular exercise to see visible results. 4. CAN PREGNANT OR LACTATING MOTHERS TAKE TOTAL IMAGE S TUMMY? As a precaution, pregnant or lactating mothers are not recommended to take Total Image S Tummy. 5. CAN I TAKE TOTAL IMAGE S TUMMY AND OTHER SLIMMING SUPPLEMENTS AT THE SAME TIME? It is not recommended to take Total Image S Tummy and other slimming supplements at the same time. Kindly consult your healthcare professional if you have any doubt. 6. CAN I TAKE TOTAL IMAGE S TUMMY DURING MENSTRUATION PERIOD? Yes, Total Image S Tummy doesn’t affect menstruation; however, if you experienced any premenstrual syndrome, please stop using this temporarily. 7. IS TOTAL IMAGE S TUMMY SUITABLE FOR MUSLIMS? Yes, Total Image S Tummy is certified HALAL by JAKIM, Malaysia.